Academic refers to scholarship, especially in relation to higher education, theory and research. Australian graphic design magazine Open Manifesto provides thoughtful and thought provoking writing on graphic design. Issue 3 includes themes such as cultural exchange, the Israeli/Palestinian issue, and the ego in design. 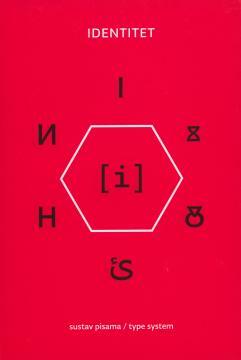 Eclectic mix of contents from New Zealand ranging from design definitions to fiction and music. Comprehensive overview of type design in the Netherlands from the fifteenth century till 2004. 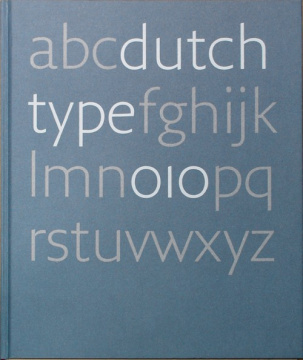 The book provides insights into the methods of the Dutch type. The abstract for Emily King’s doctoral thesis which focuses on typeface design in the United States, England and the Netherlands between 1987 and 1997. The introduction to Emily King’s doctoral thesis which focuses on typeface design in the United States, England and the Netherlands between 1987 and 1997 (part two).